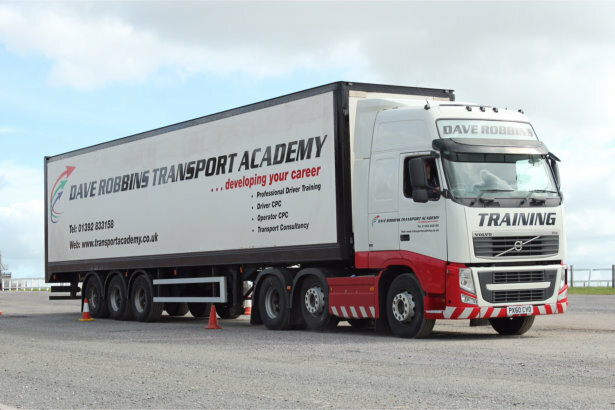 For those who have always fancied experiencing the thrill of piloting a full length articulated lorry, we offer a trucking experience that allows people to do just that. All that is required is a Category B car licence. The experience lasts for 1½ hours and involves driving around an off road site in a 16.5 metre long lorry and trailer, with a gross weight of 44 tonnes. You will first meet your expert instructor, who will take you for a commentated drive in the vehicle and explain what a professional driver is looking for and thinking about when driving the biggest vehicles on the road. You will then receive a safety briefing and explanation of the vehicle’s control, before taking to the wheel yourself. You will be able to bring up to three people along with you to share in the experience, with one extra person at a time able to ride in the cab of the vehicle along with you and the instructor. The idea of the trucking experience is to have fun and makes an ideal family experience. Please contact us if you are interested in booking a trucking experience for yourself or as a gift or surprise for someone else.